Something wicked this way comes . . . Dark ambitions, madness, and murder. 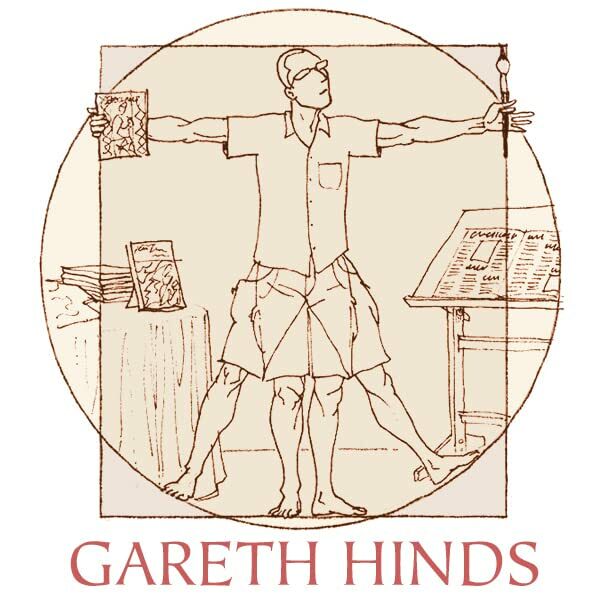 Shakespeare's classic story of a man's reckless quest for power springs to life in Gareth Hinds's masterful new graphic novel. 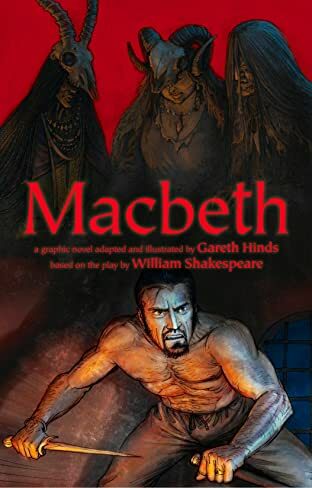 Macbeth, a general in the King's army, is returning from battle when he's stopped by the sudden appearance of three witches who tell him one day he'll be King. At first Macbeth dismisses their predictions, but an evil seed takes root in his mind, and soon he is both convinced and impatient. At the urging of his wife, he resolves to take the throne by the most direct path: a dagger in the heart of King Duncan. But blood will have blood, and when others grow suspicious of his sudden rise to power, is Macbeth prepared to commit more murders to keep the crown? 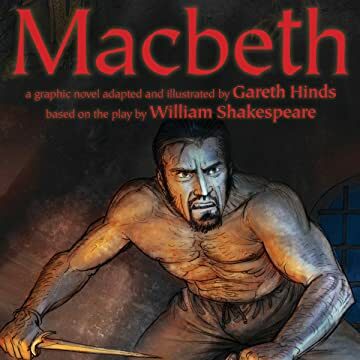 Set against the moody backdrop of 11th century Scotland, this captivating, richly illustrated play takes readers into the claustrophobic mind of a man driven mad by ambition.